Today’s communication networks are designed to be deployed as a set of physical specialized components exchanging messages over standard interfaces. 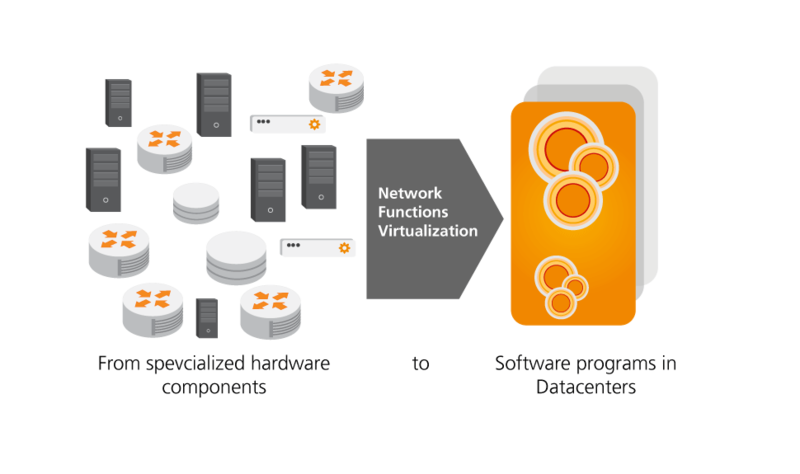 With the increase of data center technology, a new opportunity for deploying functions as software on top of common hardware architectures appeared, named Network Functions Virtualization (NFV). Based on the large experience developing hands-on toolkits of operator core networks, such as the worldwide renowned Open IMS Core and OpenEPC, Fraunhofer FOKUS aims at developing a novel core network architecture, pragmatically answering to all the specified NFV challenges from concept, securing IPR, to specification and to practical prototyping.